The digital revolution has allowed patients to provide timely feedback about their interactions with the health care system (health plans, doctors / nurses / staff in hospitals, physician practices and other health care facilities). 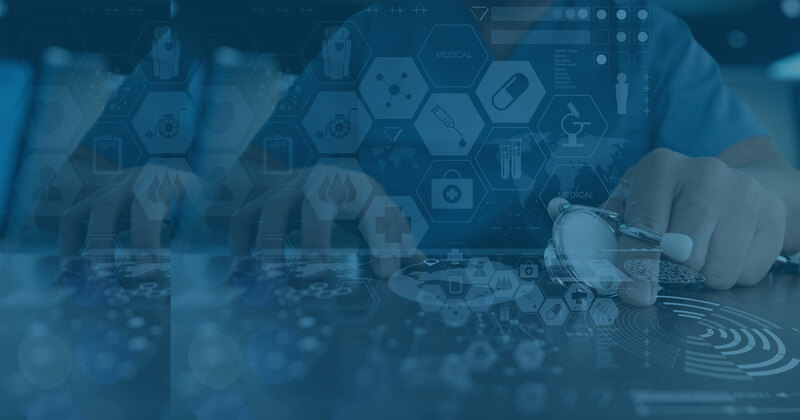 Our platform enables health care organizations to mine this rich data, generate insights that identify the major, intermediate and granular themes that impact patient experience and develop a road map to enhance service delivery & employee engagement and improve patient outcomes. Generate deep insights to accurately identify sentiment trends and the drivers of changes in sentiment across a wide range of areas - Doctor care, Staff care, Facilities, Claims & Payments, etc. What are the drivers of patient satisfaction? How to personalize patient experience ? Are staff & doctors engaged? 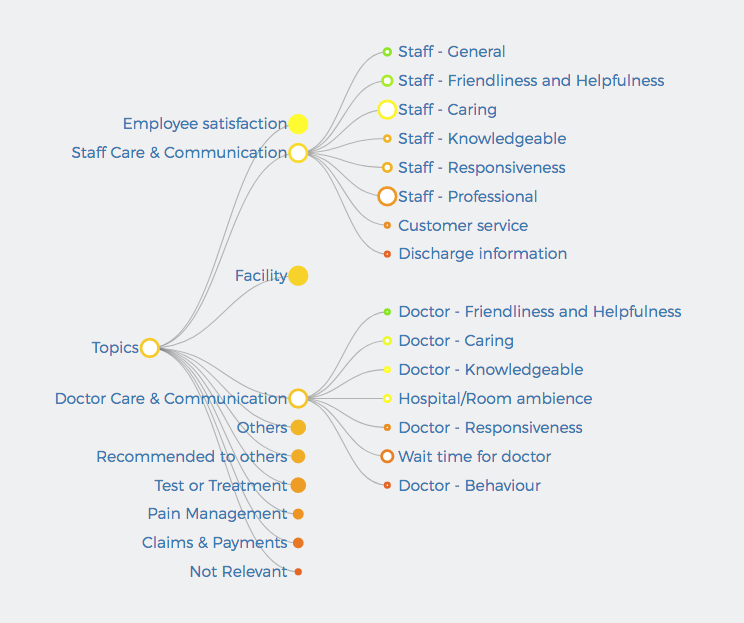 How can we link patient feedback to operational strategies?